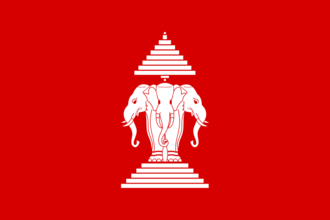 Lan Xang, "The Land of One Million Elephants", is a landlocked South-East Asian kingdom which is usually regarded as a precursor to modern-day Laos. Lan Xang is the primary tag for the Lao culture. Have a good strategy for Lan Xang? This page was last edited on 27 December 2018, at 07:35.